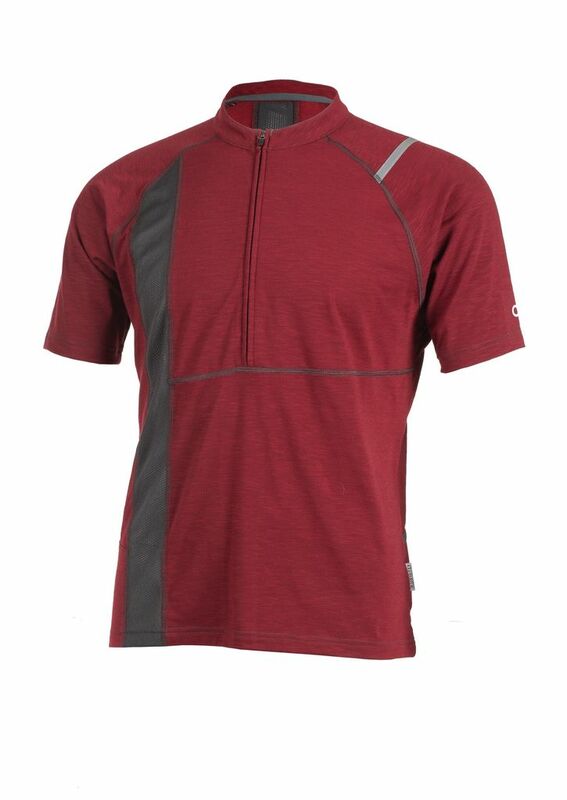 Make your next bike adventure more comfortable with the Rialto Bike Jersey. 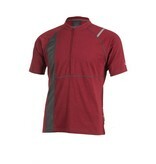 The lightweight, moisture wicking fabric provides technical performance. Lightweight, wicking, quick-drying fabric. UV Protection - UPF 20. Rear zippered and bottle holder storage pockets with media port. Front and back venting accents. RideLight reflective accents. Sport fit.